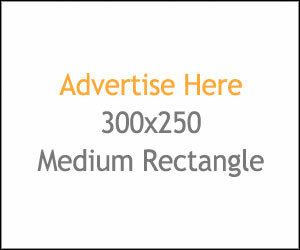 This time you could have a chance to Win a special VLCC gift hamper or Doorstep salon services worth Rs.800 for free. 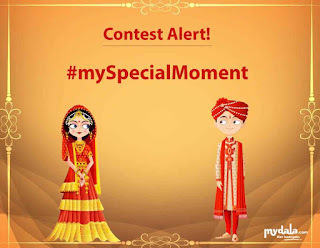 This 'A Special Moment Contest' is on Facebook and it's conducting by mydala. Participants just have to take a couple picture and write why the picture is so special to you. 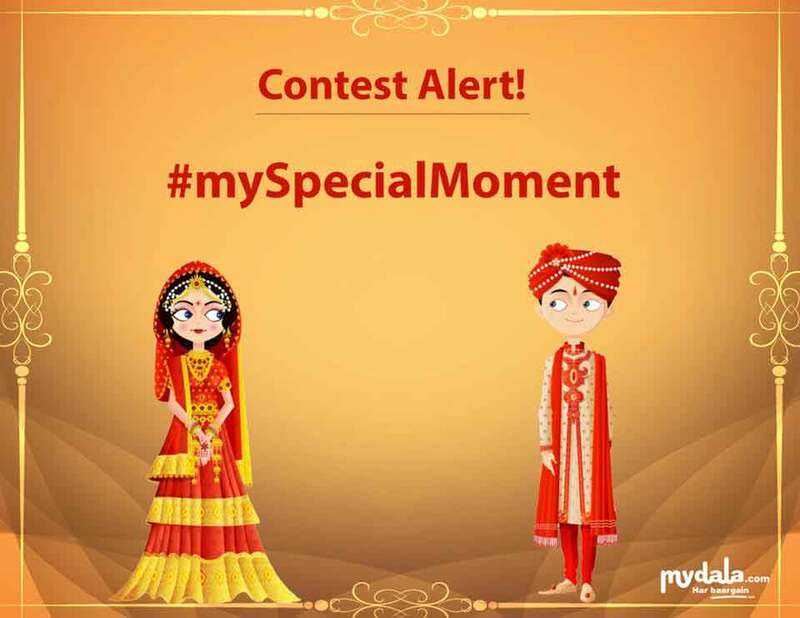 Follow the below steps to participate.